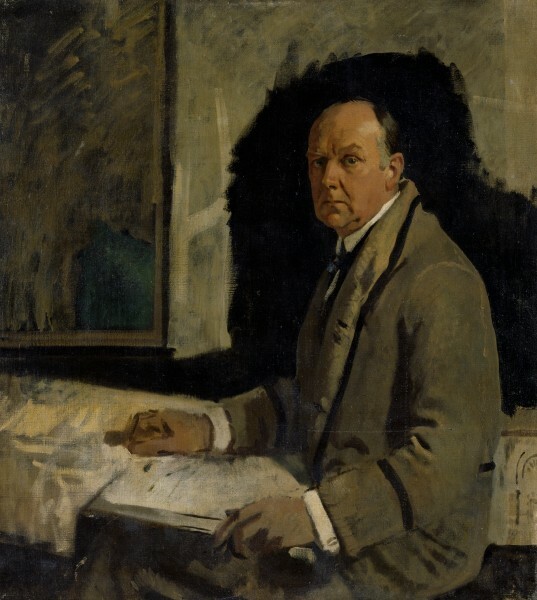 Sir William Orpen, 1912: Leonard Stokes, PRIBA. RIBA Collections. 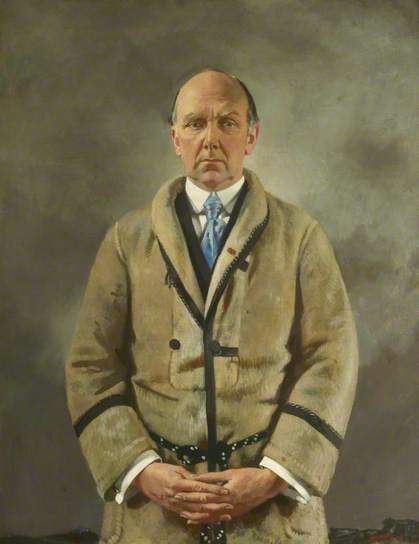 Sir William Orpen, 1911; Leonard Stokes, PRIBA. Photo: Copyright: Royal Academy/John Hammond. Known as ‘Volcanic’ Stokes, due his eruptive temperament, Stokes designed several churches including Church of St Clare, Liverpool and Church of Our Lady, Help of Christians and St Aloysius, Folkestone. 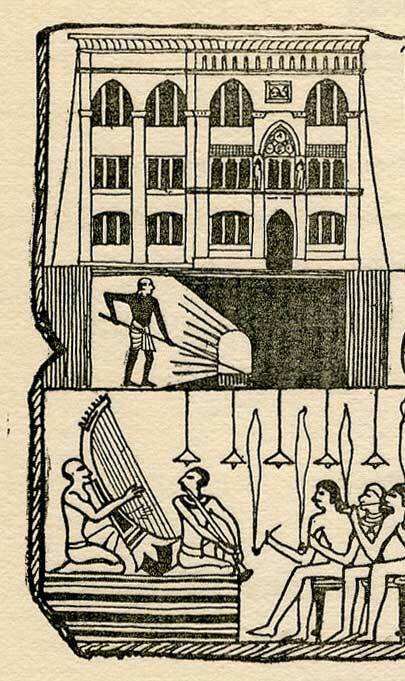 He was awarded the RIBA Gold Medal in 1919 and in 2009 a biography was published by Jan Ward.